Download the latest white paper and get instant-access to the latest information on finance for teachers. 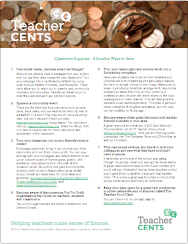 Sign up today to receive the TeacherCents white paper on eight ways to save on classroom supplies. This white paper includes some of our most innovative ideas yet. 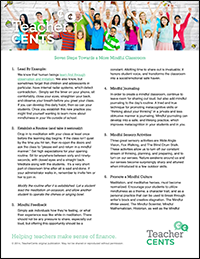 Sign up today to receive the TeacherCents special report on seven steps towards a more mindful classroom. This is our first special report and continues our Mindful Classroom series. 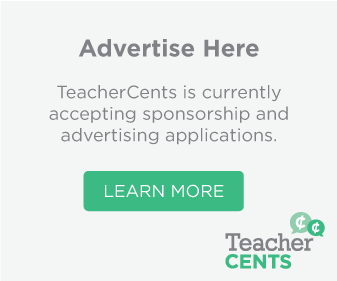 Sign up below to receive instant access to all TeacherCents white papers and special reports. When you sign up you will also be the first to receive our newest downloads via the email address you provide.